We know and hear about how powerful and good God is, and yet it’s still hard to wrap our minds around it. 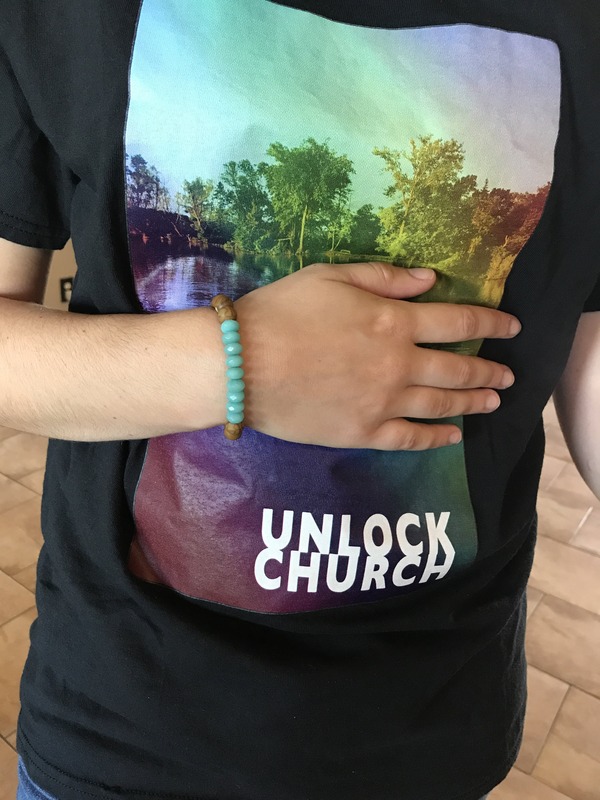 Let this stone bracelet remind you that His glory and love are never failing and He deserves all the praises, for He reigns above everything else of this world and beyond. I got this bracelet (and other 2) for my husband (who is in his early 30s) and he likes it a lot! It’s a great summer bracelet but also has a beautiful meaning behind it. After getting this bracelet and few others (for me and my niece) I will continue to refer people to this company! Beautiful piece of jewelry and love the scripture associated with it. Love love love this piece. I got them for my boyfriend and I and we love them! We wear them everyday! I gave this bracelet to my sister. She doesn't wear jewelry and she loves it!